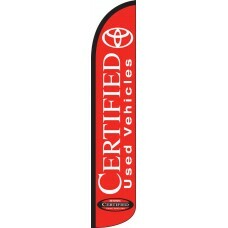 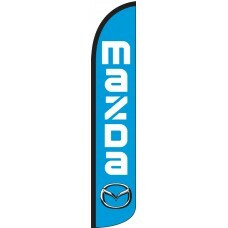 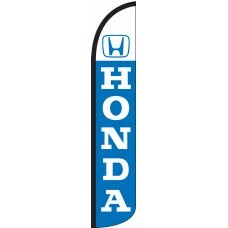 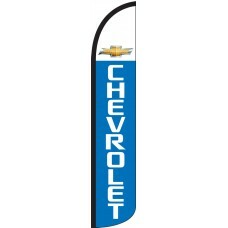 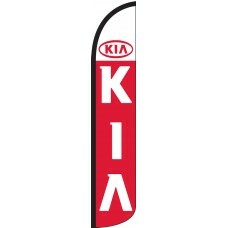 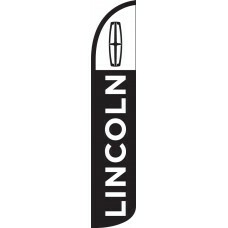 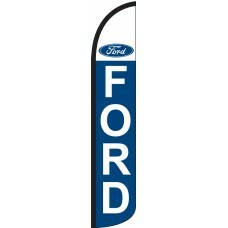 We offer the most complete selection of Windless Auto Manufacturer Feather Flags in the United States. We take pride in accurately representing the manufacturers logos and colors in full-color vibrant die-based inks which are screen printed onto durable knitted polyester. 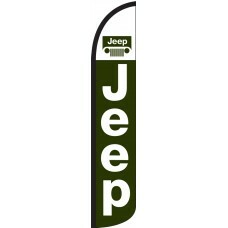 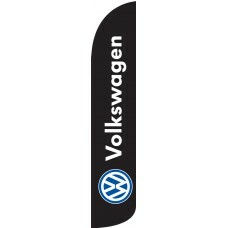 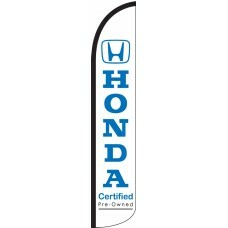 Our auto manufacturer wind-free feather flags are a great option for Franchise car dealerships to attract customers to their lot.